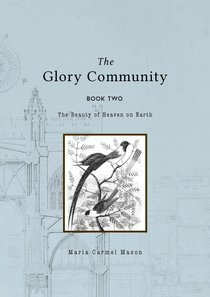 Maria Mason is a cultural architect. She is passionate to develop community that lives for His glory! Together with her husband Phil, Maria pioneered a spiritual community in 1998 called Tribe-Byron Bay. Phil and Maria are the senior directors, but now have an amazing team of pastoral leaders whom they serve with. Maria ministers across Australia, and in many other nations. Maria and Phil, have been married since 1983 and have four adult children, plus a son and daughter in law. Her passions are prophetic creativity, imagination and culture. She adores cooking, playing music and cool coffee shops!